Scalloped design adds style to a popular item. Organize keys for home, office, cars, school, family. 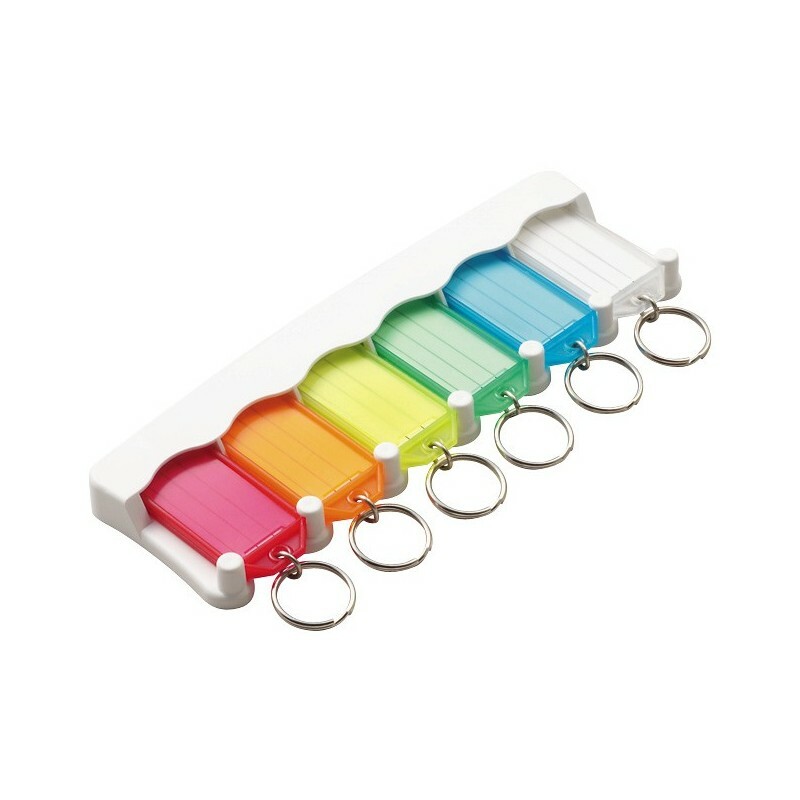 Store keys in one convenient location. Easy to install - includes adhesive tape for mounting.